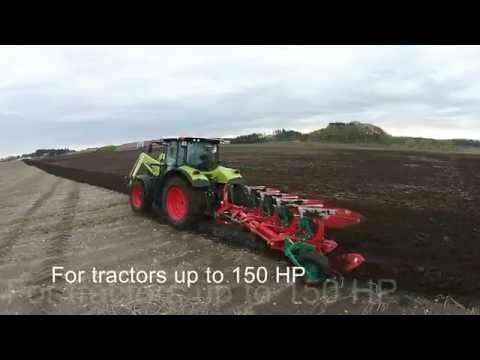 The new design of the 150 serie induces low operating costs to the farmer. The unique steel heat treatment applied to the complete plough guarantees Kverneland’s values: high performance, long working life even in the toughest of soil conditions. Light, robust, easy to handle: Kverneland Technology! 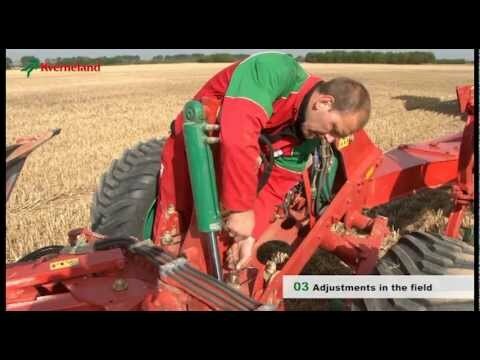 Unrivalled Auto-reset system for non-stop ploughing. Bodies release independently one to another. No maintenance! (85/100 cm interbody clearance) 12-20" 12-20" 12-20"
Depth wheel, frame or rear mounted to suit customer requirement.